That isn't to say you shouldn't have an attention-grabbing, clickable title. After all, you want your site to stand out and draw people to your website. Once people get to your site, you want them to stay there. If you've spent any time online, chances are you've seen those obnoxious hyperlinked titles that go along the lines of "you won't believe what so-and-so looks like now " or "buy your amazing X for only $X here " or "15 things the government doesn't want mortgage owners to know. " While these may seem like a great way to drive traffic, these "clickbait " methods are ineffective in the long run. They usually only work with websites that are determined to get as many views as possible without really caring about long-term prospects. If you are running a business that depends on developing relationships with real customers, you're going to need more than clickbait. 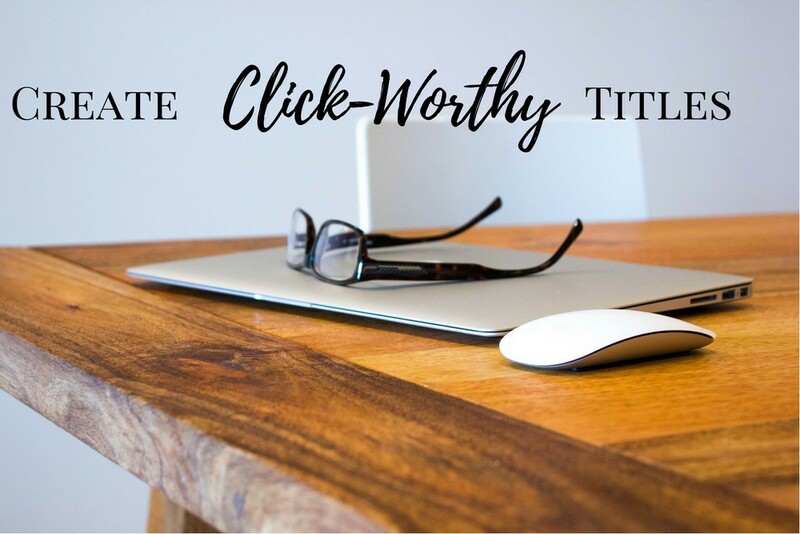 How do you write a clickable title that will draw people to your site and keep them on there without sounding salesy or cheesy? This is probably the most important, basic SEO element of writing titles. It is important to have at least one keyword in your title. In addition, you should have your keywords in your meta descriptions, headers (h1 tags) and in the ALT descriptions and titles of images. Your website won't be found if people have to search too hard for it. 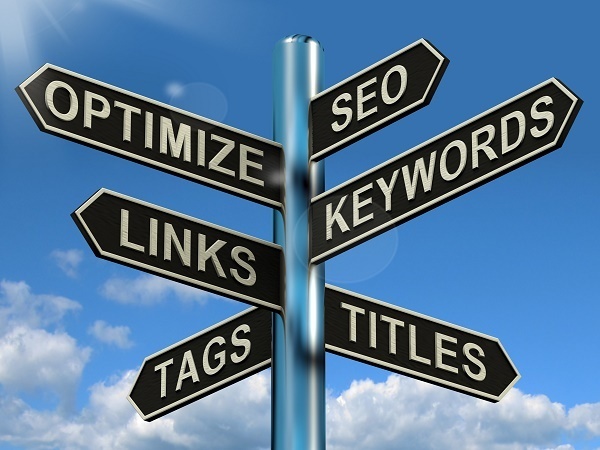 "Ranking " for specific keywords relating to your industry and services is the first step in this process. When customers see their searched-for terms in your title and meta description, they will be more likely to click it. 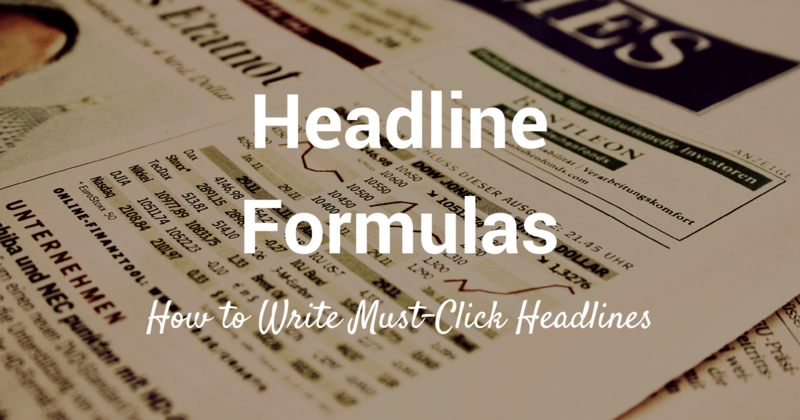 People are drawn to headlines with numbers and which indicate a list. Web users want information that is quick and easy to take in and read. Lists are perfect because they can quickly read the content, and understand it and they are more likely to remember it later. So your title should be clear that they can expect exactly that if they click on your listing. Web users want to see what the content (and therefore the title) is about without having to click on it. Allowing the readers to read the whole title in the search results will attract more qualified leads and customers to your site because they will know what they're getting on the other side of the link rather than just quickly clicking to see what the rest of the title is about. Just like writing any great content, you need to know your targeted audience pretty well in order to be successful. These are the people you know will be most interested in your service or product and will most likely convert into sales. Researching your audience will give you an idea of their interests, wants, needs and how they respond to certain words and phrases. Doing A/B testing is a great way to see what title is most successful with your audience. When you know who your audience is and what they're looking for, you can use your titles to convey your company's value proposition. What does your business offer them? How can your products or services meet their needs? Web users are more likely to click on a title and visit a website of an organization that they trust and feel comfortable with. Trust and comfort begins with the consumer feeling important and empowered. Make your titles personal by addressing your audience in the second person. When "you " and "yours " are used in the title, people feel like your brand is talking specifically with them. The second person tense also makes your company look interested in starting a conversation with consumers, which encourages their engagement. Words such as "hacks, " "smart, " "surprising, " "shocking, " "fear " and "kill " are powerful words that tend to catch reader's eyes. Using an active voice compels users to take an action. Avoid past-tense and passive words. People don't want to know how to do something in the past, they want something that is useful for them now or in the future. Passive words are less powerful and they require more words and characters which can make your title exceed the 70-character limit. Be careful, though, because these are also the words that get associated with clickbaiting. So, if you claim you have some "surprising " facts to share, they better not be the "same-old same-olds. " People get annoyed if they clicked on your title expecting one thing and getting the other. Probably the most important way to get people to click on your title is to clearly and succinctly state what the content is about. The title is to summarize what the rest of the article, blog post or webpage content is about. In today's society, people busier than ever and don't have the time, patience or attention span to read a long article to try and figure out if it really discussing the things they need to hear. People should be able to read the title and immediately know and understand what the corresponding content is going to be about. They can then decide to read the full content or not based on the title. 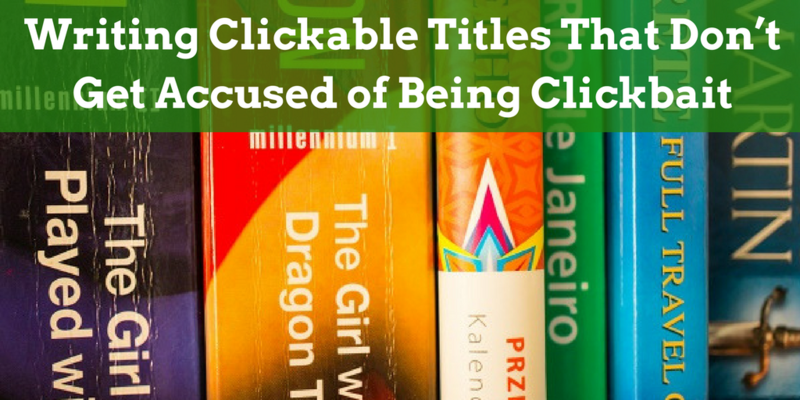 Using "clickbait " in your title will not help generate leads. People will click on the title and briefly land on the page before bouncing off of it (often in disgust). On top of that, people are annoyed and repelled by overly "salesy " titles that are vague, boring and don't address a question or problem they have. Therefore, the title is not just about getting people to your website, but getting them to stay on your website. Targeting the right audience will attract people to your website who will likely stay on it, learn more about you, develop a relationship, and convert to a sale. Writing strong titles take time and require audience research and A/B testing. People are drawn to titles that are clear, short, have numbers, speak directly to them, ask a question and promises to meet a need. On top of that, properly optimized titles will help you get these pages to rank better and get in front of more potential readers.